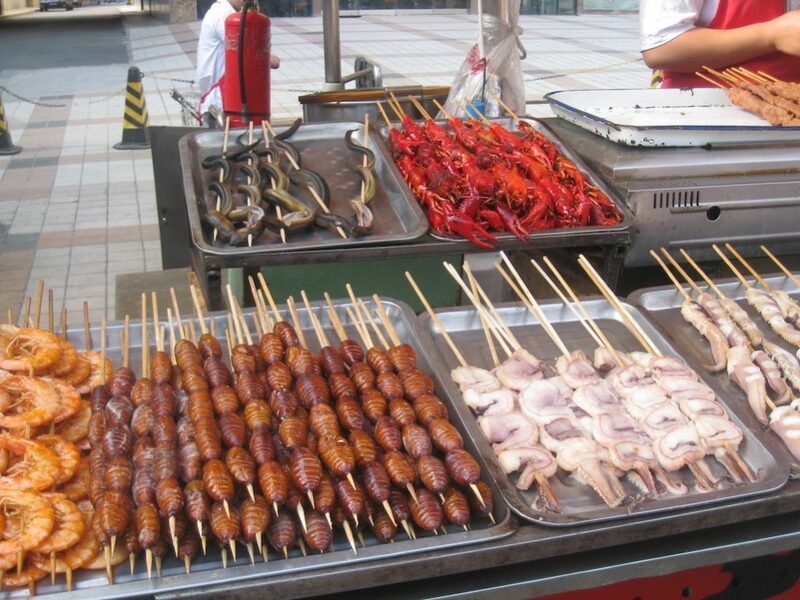 Sampling street food is an integral part of world travel. These quick and cheap bites provide a glimpse into the authentic culture and culinary history of a country. We’ve consulted the experts to determine 10 of the best street foods around the world to add to your bucket list. This list is by no means exhaustive, but we do hope that it inspires you to take your taste buds on an adventure the next time you travel. “Cuba isn’t like Mexico where there is a lot of street food to choose from but traditionally Cuban food includes many sweet things. Furthermore, while Cuba doesn’t have taco stands, you do find lots of little stalls in buildings that sell just one or two things which they do very well. I’ve been based in Havana for the last year and Cuban cangrejitos are one of my favorites. The name means little crab which references the shape of this sweet doughnut-like pastry filled with guava jam. “If you are too busy to have a sit-down lunch at Florence’s Mercato Centrale’s upper floor, you know, because you still have to go rub the nose of the Fontana del Porcellino, climb to the top of the Duomo and catch a glimpse of the Statue of David all before you can watch the sunset over the Arno and Ponte Vecchio Bridge, then you should definitely eat a Lampredetto Sandwich on the go. “Pav Bhaji is the king of the chaats (Indian snacks). It is one of the most awesome, lip-smacking, luscious chaats that everyone craves for, a chaat that is incomparable with any other chaat. Pav Bhaji is the king of street food dishes and is loved by all throughout India. “Food in India is as distinct as its people, and every city has its specialty that is characteristic to the region. 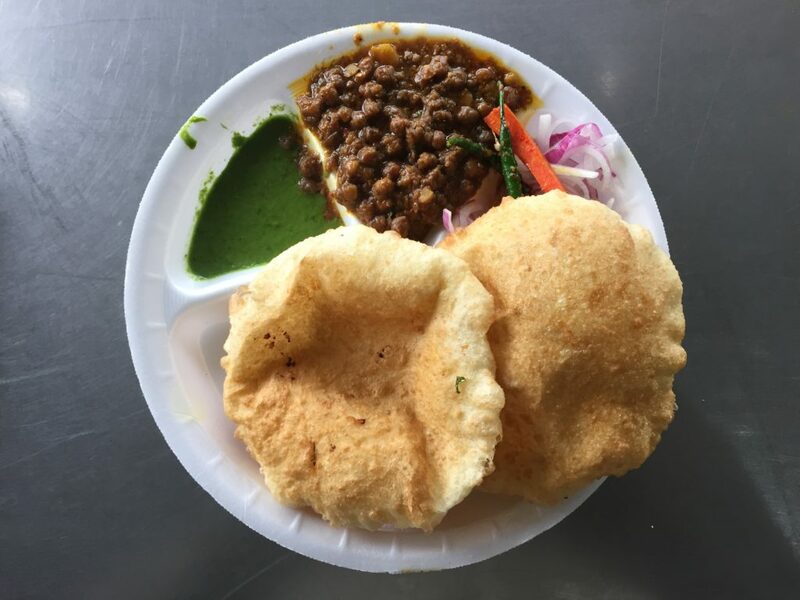 Up North, around the capital of New Delhi, one of the most popular street foods is Chola Bhatura. Although consumed at all times of the day, most locals enjoy this finger-licking favorite either for breakfast or lunch. Cholas are spiced chickpeas, full of distinct flavors, that have been soaked in water overnight before being cooked in a spicy gravy that adds a zing to every bite. Bhaturas, Indian puffed bread made with white flour and then fried in oil, are quite heavy, and most individuals usually have two or maximum three in a sitting, depending on the size. “Zanzibar pizza is a unique and tasty dish found in the streets of the Tanzanian islands Unguja and Pemba. Despite the name, this “pizza” does not resemble that of one which you would find in Italy. Instead, think along the lines of a crepe or a savory pancake. Fillings include anything from lobster with cheese to pulled chicken and avocado to diced vegetables. 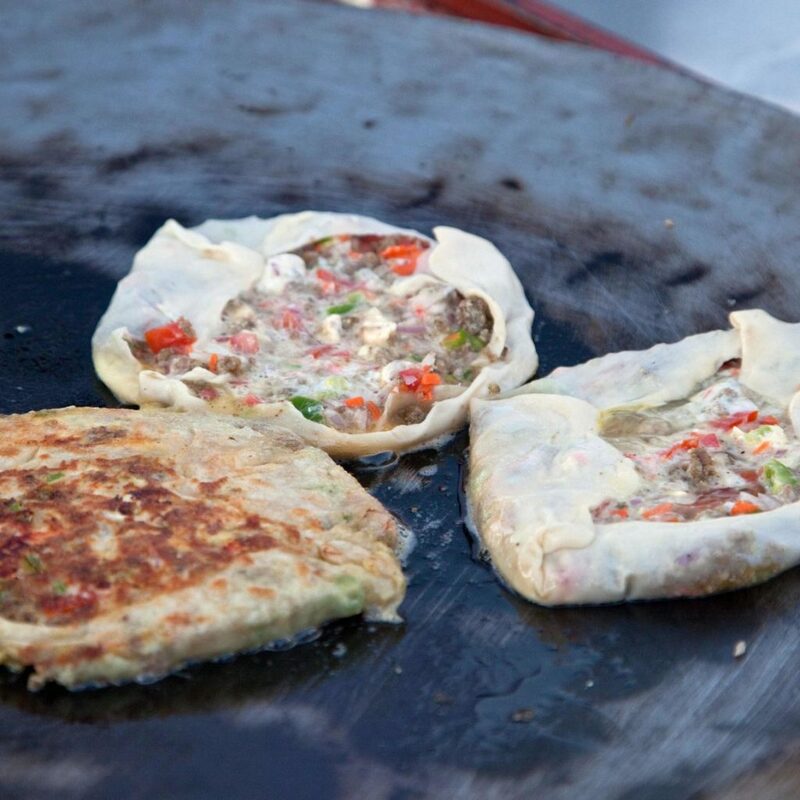 The blend of minced meat and/or veggies is tossed around with savory spices, wrapped into a delicate crepe, then thrown onto the grill until golden and crisp. It seems as if many travel bloggers favor street food in India. What about you? There are countless other countries which serve up delicious and unique snacks. 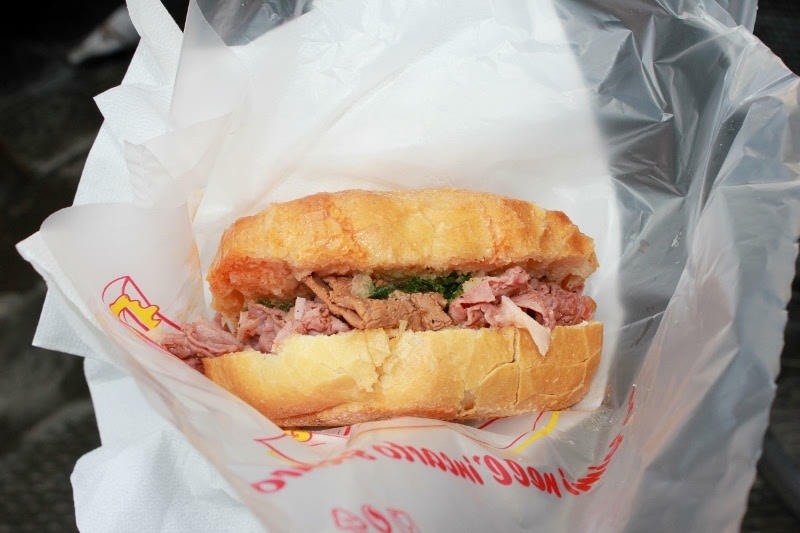 We would love to hear about your favorite street food around the world. Comment below with your thoughts. 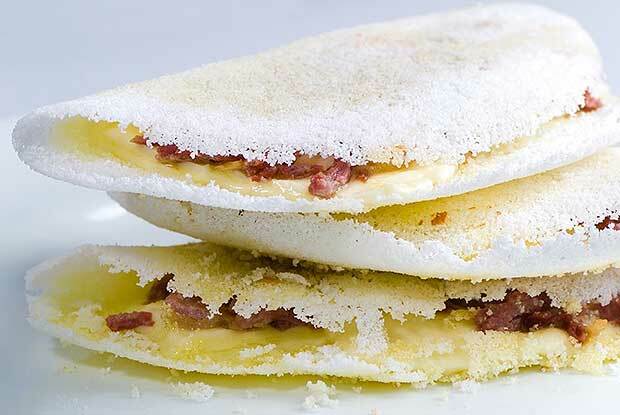 Before you go, you may be interested in our articles “Traditional Brazilian Foods You Need to Try Now” and “Food Adventures in Zanzibar”Tanzania. 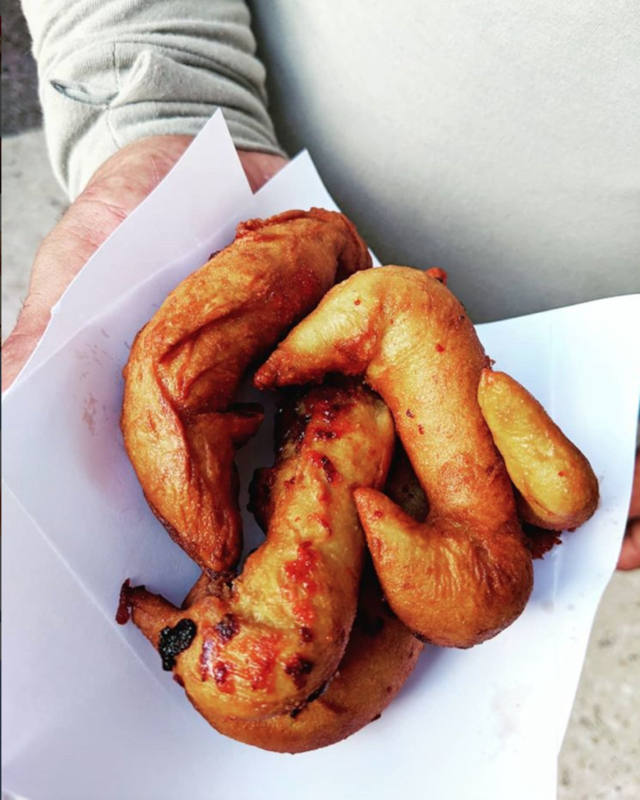 I really enjoyed reading this post about the street foods! I’ve only got a chance to try 4 from the list, but I’d love to try the rest! waooo, its a delicious article. i love too much Dahi puri. You will have to let us know what kind of food we should be looking for in Malaysia! This post has made me hungry 🙂 so many good choices. You should try a shawrma in Dubai. Mmmm. We just had shawarma yesterday from this local place called the Halal Guys. I am sure it is nothing compared to the authentic shawarma in Dubai. Would love to go there and try it!